Duration: from a 1 day refresher, to 3 or 5 days for a novice. For conversions or experienced operators, either 1 or 2 days will be adequate depending on ability. Instructors: experienced and accredited ITSSAR trained Instructors. We assign no more than three trainees to one instructor. Details: all types of trucks catered for inc: Counterbalance, Reach trucks, pivot steer, pallet trucks and many others. Non-accredited training also available. This is a cost effective way of ensuring that employees are covered for operating forklifts on your premises. However, it’s important to note that your employees won’t be able to take their certificates with them to future employers. Also operators who complete the course will not be registered with the governing body ITSSAR or on the TOPS (trainer Operator Registration Scheme). However, they will be registered with ULTS and will still receive a training certificate and ID card to show as an employer you have provided adequate training in accordance with health and safety legislation. Level: all levels. Refresher and conversion courses available too. With over 35 years in the road transport industry, Uckfield Logistics Training Services can offer training with real hands on experience that is so important when operating any forklift truck. Our customer’s goods are at risk if you leave operator training to chance – every year there are thousands of reportable accidents involving forklift trucks. Many are due to operator error and complacency. Reduce to the risk and train your operators with an experienced and accredited Instructor. In the UK it’s against the law for anybody below school leaving age to operate a forklift truck. If the trucks are driven on the public highways, then the same legislation which applies to all road users with regards to the legal minimum age also applies. 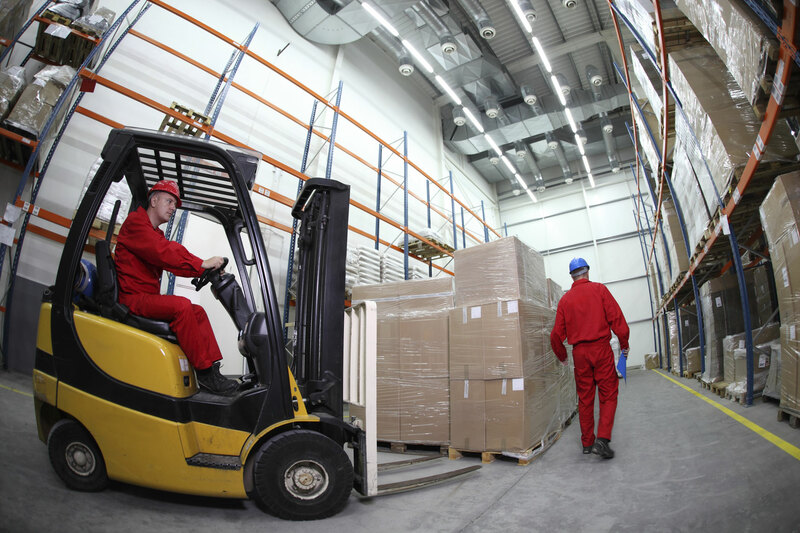 Anyone that wishes to operate forklift trucks must receive adequate training, and pass a theory and practical test of competence administered by an accredited trainer. The training should initially be carried out in a safe area and not in a ‘real work operation’ situation. Once an operator has completed their basic training and tests, and is fully competent, it’s advisable to have further periodic training occasionally, in the form of refresher courses, particularly whenever an operator’s role has been modified in a specific way. Training records for each operator must also be kept and updated regularly. Enables safe use of your forklift trucks. Your workforce will become more skilled and efficient, with less risk of accidental damage to stock, equipment or premises. Training on your premises means your operators have the advantage of getting to know the equipment and loads they will be working with on a daily basis. Saves your time and money as we come to you. We offer flexibility on timings, minimising your staff downtime, making training as convenient as possible for your business.